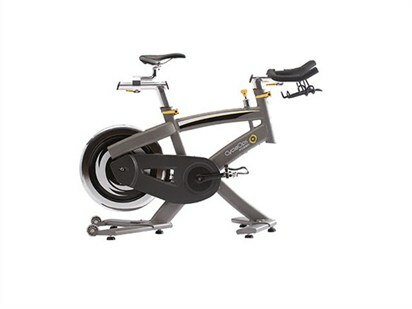 CycleOps 100 Pro Indoor Cycle Exercise Bike is the most affordable indoor cycle is built on Pro Series frame, featuring freewheel gearing, and allows you to quickly adjust all geometries necessary for creating the perfect fit. Also features intuitive-to-use manual resistance, dual bottle carriers and sleek stylish design. ToughTrain 3.5 out of 5 Easy to install, comfortable exercise bike available in a reasonable price. *Note: Most of the sites, stores or shopping portals listed above sell CycleOps 100 Pro Indoor Cycle Exercise Bike with discounts and other exciting offers. There is a possibility that the some of above websites are not selling CycleOps 100 Pro Indoor Cycle Exercise Bike now. Toughtrain.com is not liable for such cases or instances. Also we do not recommend any seller for CycleOps 100 Pro Indoor Cycle Exercise Bike and a buyer should buy from where he/she gets best deal with quality of products, service and on time delivery (shipment).